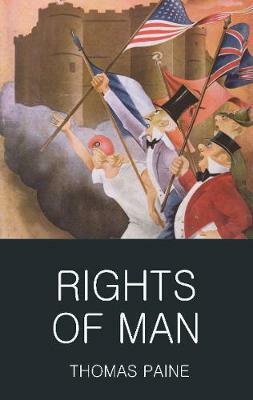 One of the great classics on democracy, Rights of Man was published in England in 1791 as a vindication of the French Revolution and a critique of the British system of government. 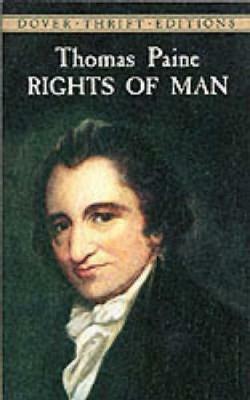 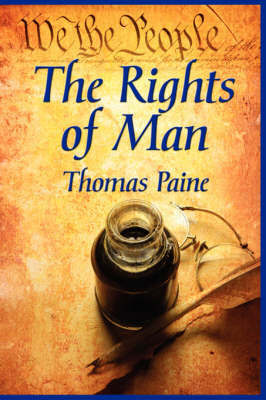 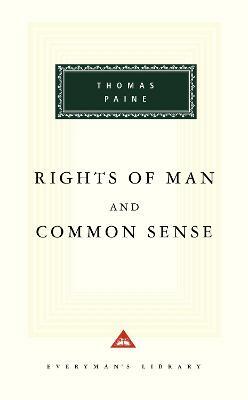 In direct, forceful prose, Paine defends popular rights, national independence, revolutionary war, and economic growth - all considered dangerous and even seditious issues. 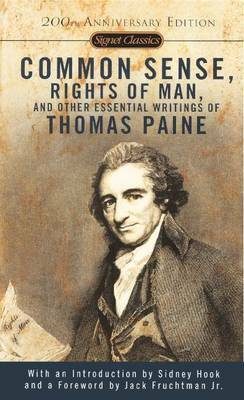 In his introduction Eric Foner presents an overview of Paine's career as political theorist and pamphleteer, and supplies essential background material to Rights of Man. 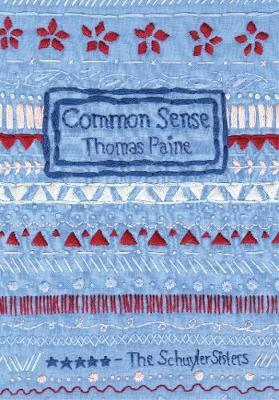 He discusses how Paine created a language of modern politics that brought important issues to the common man and the working classes and assesses the debt owed to Paine by the American and British radical traditions.